At Access Family Physicians, we believe in offering alternative medical therapies with a proven track record, including acupuncture. If you’re searching for a qualified acupuncturist in the Zionsville area, we’re here to help. After originating thousands of years ago in the Far East, acupuncture has a long and robust history in mainstream Western medicine. In its simplest terms, acupuncture involves the insertion of needles into specific points on the body aimed at relieving a variety of health issues. 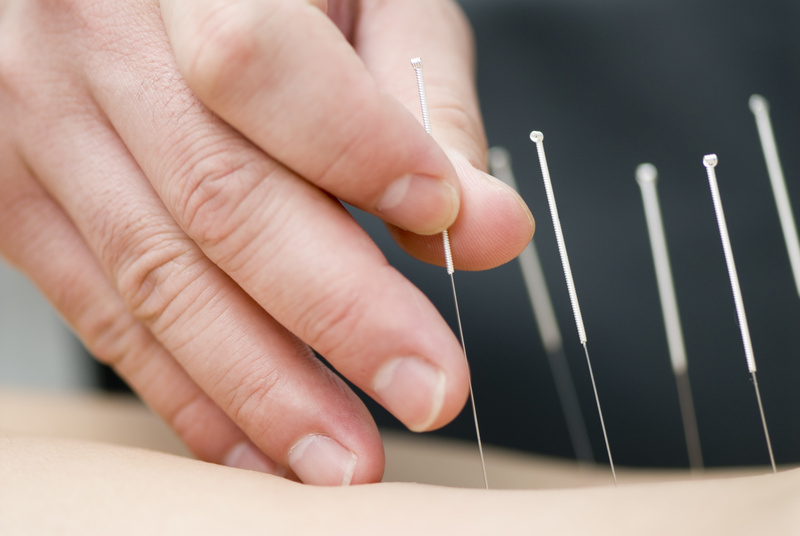 In the U.S. acupuncture is most commonly used to treat chronic pain. This includes musculoskeletal issues in the back, neck and shoulders, arthritis, migraine headaches, sinus pain, fibromyalgia, post-operative dental pain, symptoms related to menopause and chemotherapy-related nausea, as well as disorders like anxiety, insomnia and addiction. Although there is agreement among both Western and Eastern medical experts that acupuncture is effective for a wide variety of conditions, several theories explain its mechanism of action. According to traditional Chinese medicine, the body contains a natural energy or life force called “qi,” which flows freely throughout the entire body along invisible tracts or channels known as “meridians.” Sometimes the flow of qi can be blocked or stagnated, and pain results. The needle is believed to stimulate these points, which in turn promotes healing. Dr. Rader believes acupuncture likely exerts its therapeutic effect through the central nervous system (brain and spinal cord) and its peripheral nerve endings and receptors throughout the body. Acupuncture points correspond to accessible anatomical locations that communicate with the central nervous system. By manipulating these points, the dysfunctional neural circuitries in the brain can be reprogrammed. Acupuncture involves the insertion of thin needles into the skin at specific anatomical sites to stimulate the nervous system. Most patients experience no pain from the needles. Sometimes needle stimulation is augmented by an electrical current for additional therapeutic benefit, which is known as electro acupuncture. The duration of treatment varies based on specific patient conditions and physician practices, but on average a total of eight to 12 treatments, once or twice a week, is sufficient to treat most conditions. Acupuncture is widely regarded as safe, with few side effects and extremely rare adverse events. If you’d like to learn more about acupuncture, visit the U.S. Department of Health & Human Services website. Contact us if you’d like to schedule a consult to learn how acupuncture might help you.